JAC March Challenge - Top O the Morning! JAC March Challenge – Top O the Morning! 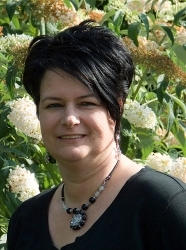 Iedere maand hebben we een thema uitdaging bij het JAC forum het Jewelry Artisans Community. 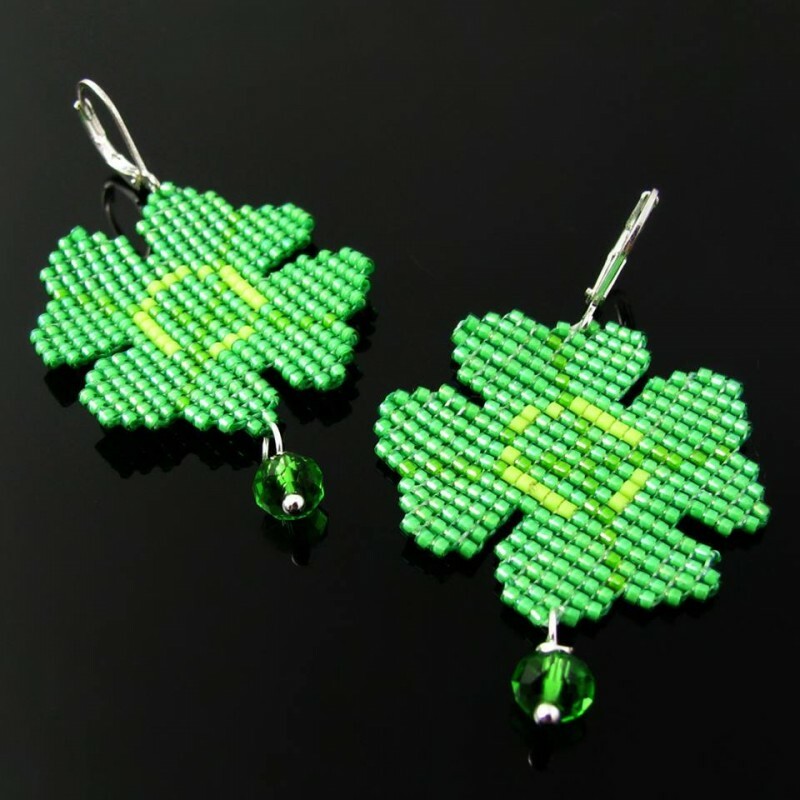 Voor Maart hadden we het thema St. Patricks Day dus moesten we allemaal iets maken wat aan dat feest gerelateerd is. Natuurlijk komen dan als eerste klavertjes en de kleur groen naar boven. Onderstaande de inzendingen van alle deelnemers. 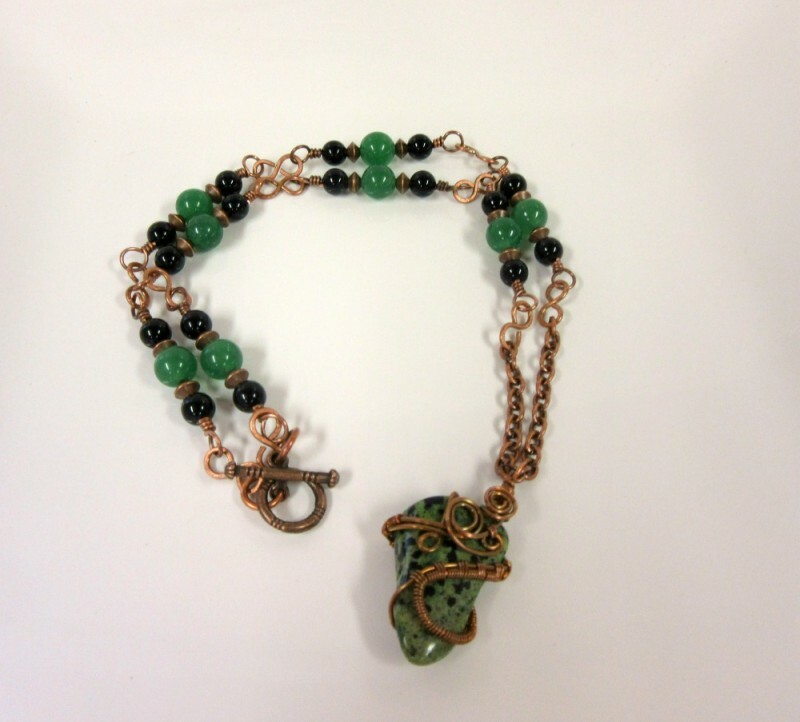 Every month we have a theme challenge at the JAC forum, the Jewelry Artisans Community. For March we had the theme St. Patricks Day, so we all had to make something related to this day. 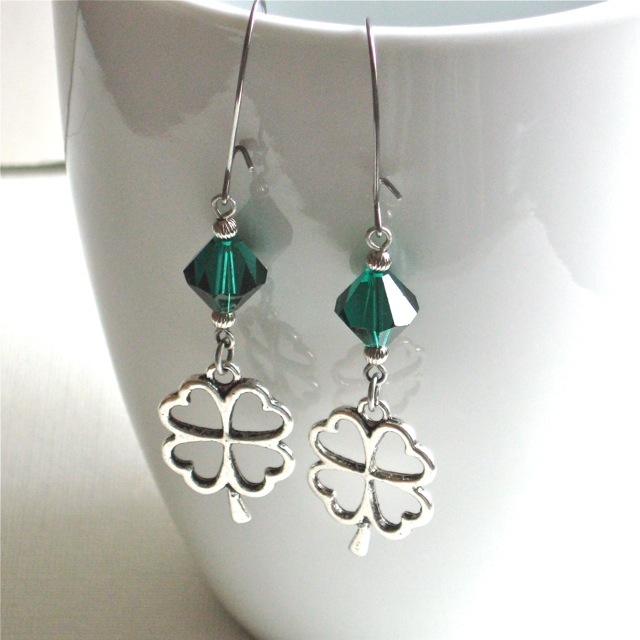 Of course the first things you think of are clovers and the color green. Below are the entries of all the members. 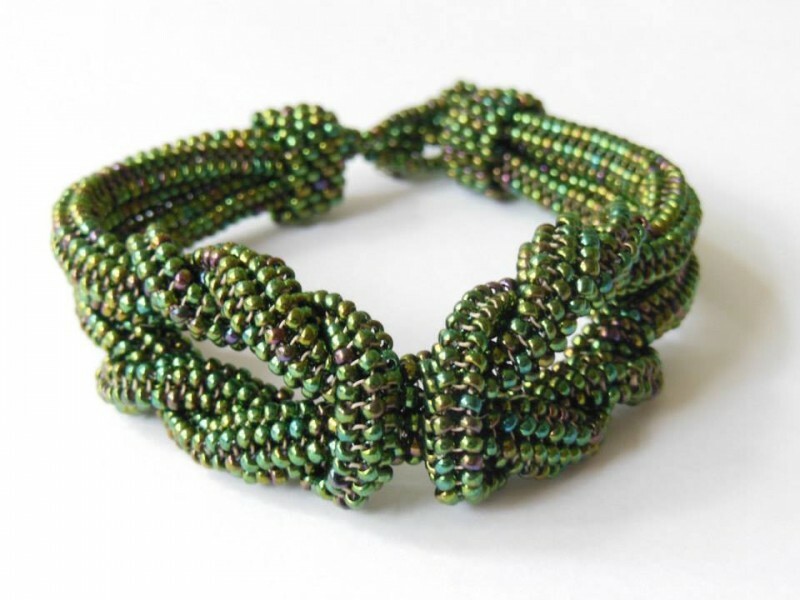 Then came Caroline of The Crafty Chimp, with this lovely bracelet, that makes me dizzy to think of how she made it. 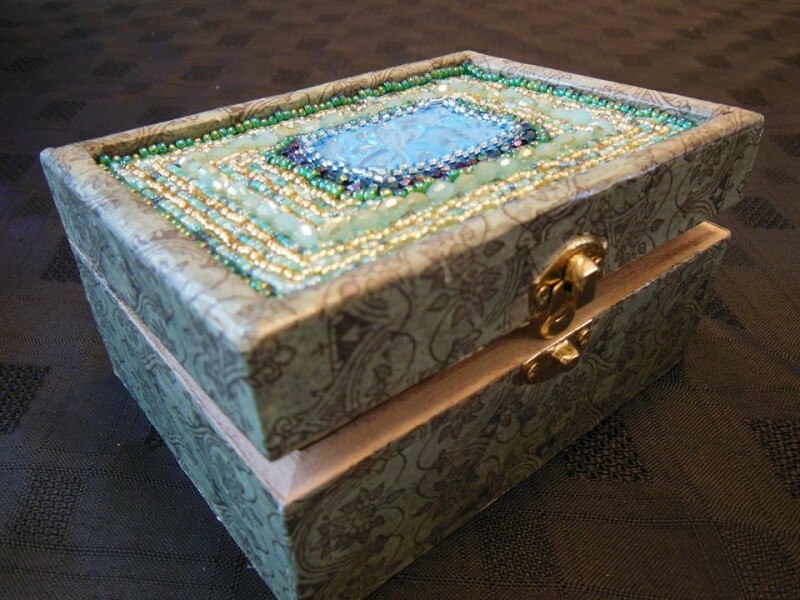 And this stunning beaded and decoupaged box. Cat of Cat’s Wire treated us with these little sweeties. Michele of MC Stoneworks used both the clovers and the green for the challenge. Of course I can’t leave out my own creation, this is what I came up with. 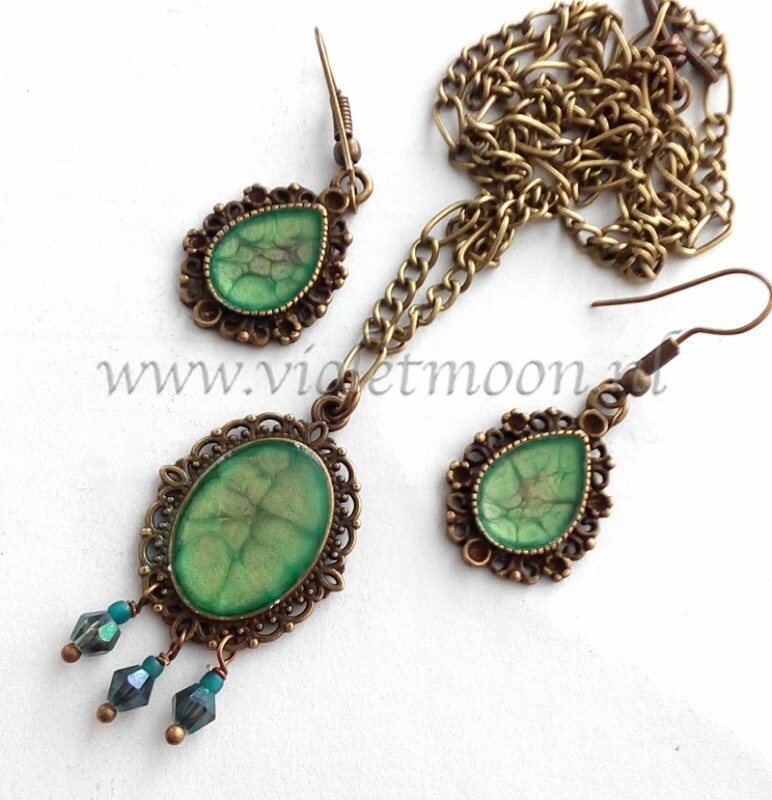 After receiving the final parts to complete this necklace and earring set.The pendants are painted with Pebeo Prisma Fantasy paint, a special effect paint. Feel free to visit the websites from the others and most of all feel free to share this article or leave a comment below. Looking for the right wordpress plugins can be a …. 4 Responses to JAC March Challenge – Top O the Morning! Such a talented group – every one of these creations is lovely. It’s so fun to see what all of the participants create for these monthly challenges and I am NEVER disappointed! Beautiful pieces. It makes you look for forward to the next challenges!